Do you want to know the salt content of the average saltwater pool, or do you want to know how salty it tastes? The average ppm (parts per million) of a salt water pool is 3,200ppm - 4,500ppm depending on the salt water system that is used. The average salt water pool have roughly 1 table spoon of salt per gallon of water. 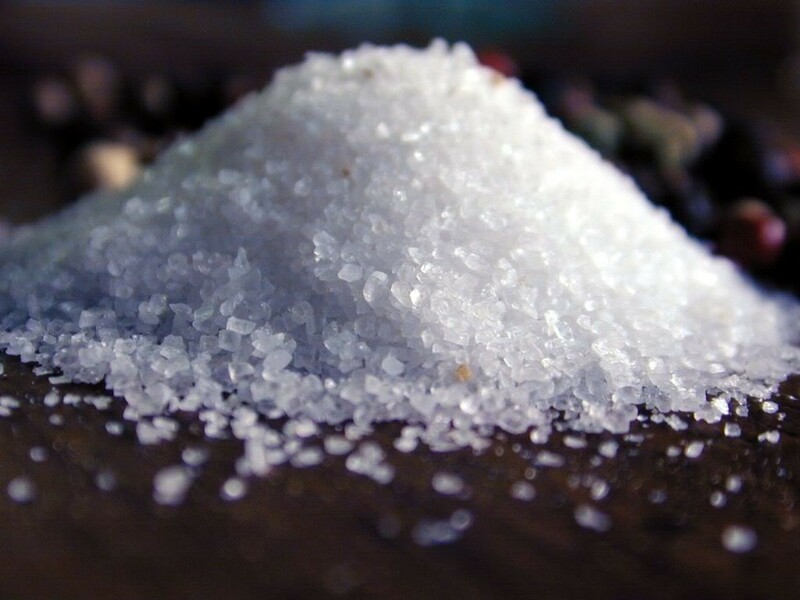 The salt that is used is food grade quality, and if your concentration is done correctly it should be as salt as a tear drop. LET IS BE KNOWN, that all people taste things differently and salt is no different. Some people salt everything they eat while others never use it; that will be the same for how people view the taste of the salt water in a pool. If you don't already know people pee in swimming pools. Find out what happens when you pee in the pool ! The ocean generally has a salt concentration of ~ 35,000ppm. That is much more than the average saltwater pool that has 3,500ppm. Most people will agree that the ocean is salty and not enjoyable to drink. If your salt water pool tastes like the ocean, you have done something drastically wrong PLUS wasted a lot of money on salt. In my opinion, your pool isn't very salty at all @ 3,500ppm. I have never had a customer take a salt water system out due to the taste . . . actually I have never taken a salt water system out of any pool for any reason at all. If for some reason you no longer want a salt water system or you aren't sure on the difference between that and a chlorine pool, you can read up on a salt water vs chlorine pool.